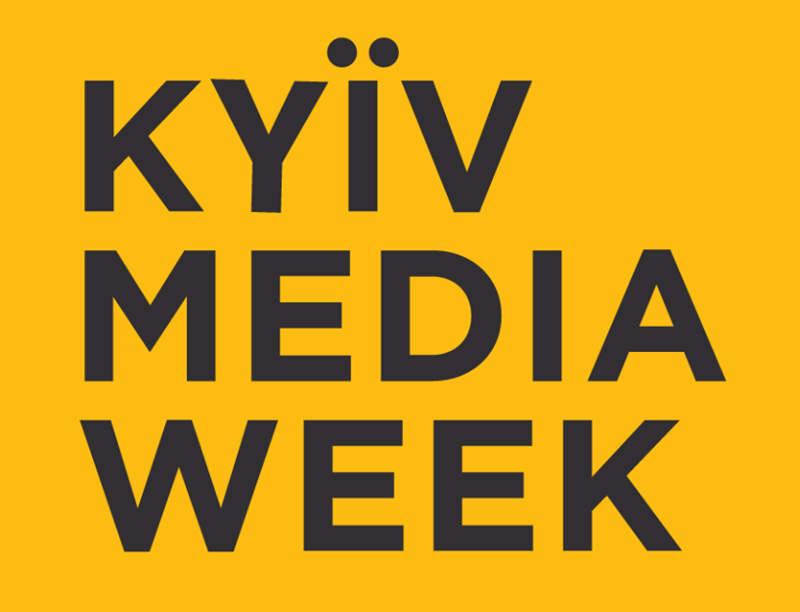 Registration for the conferences and co-production platform in the course of KIEV MEDIA WEEK has started. 18 September – International B2B conference – Television as Business. HYATT REGENCY KIEV – Alla Tarasova Str. 5, Kiev, Ukraine (all conferences in the course of KMW). Early bird fees for the conferences are available until June 1st, 2014. 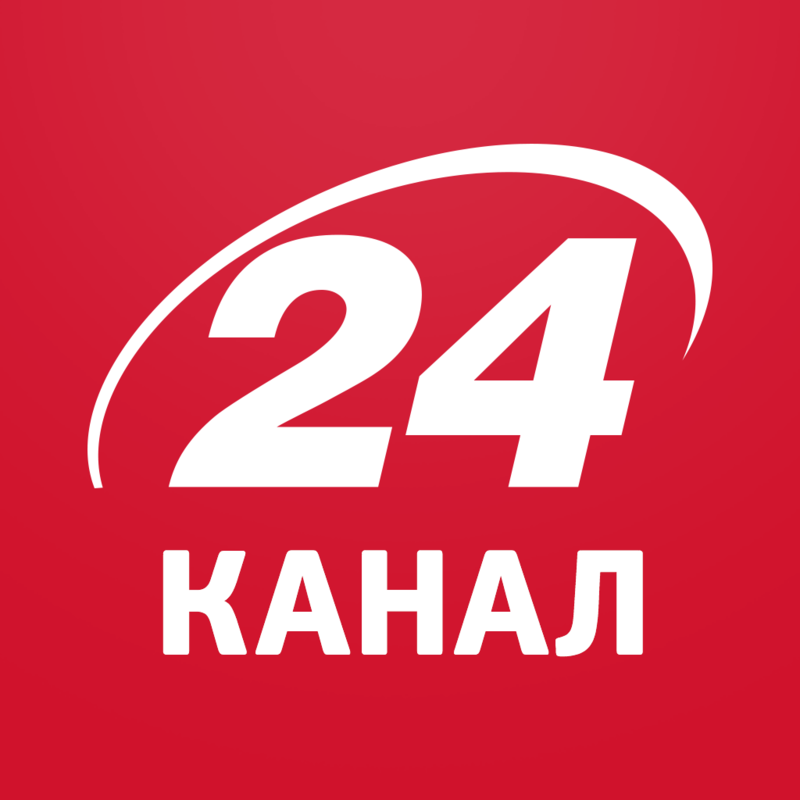 Please get more information about KMW events, learn about the conferences’ participation fees, check the list of KMW 2013 participants and pass the registration on KIEV MEDIA WEEK website.